We’ve been patiently waiting for Ford to update their web site to include a configurator for the 2013 Mustang, but currently the “build and price” option as well as the online customizer only includes 2012 Ford Mustang models. 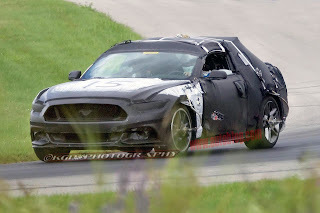 For right now the 2013 Mustang is simply listed as a “future vehicle” with a few photos and a short overview of the car. That’s not the case for those Mustang customers in Canada, though. The Ford Canada web site has the option to build and price the 2013 Mustang to your heart’s content. The functionality of the web site isn’t a complete carryover from the U.S. version, though, and there are some distinct differences in how the Mustang is offered in Canada. The biggest difference is with the Mustang GT which is only offered in one flavor – no base or premium packages – with SYNC, Track Apps and heated leather seats all standard. Unfortunately for Canadian buyers, that means the starting price of a V8-powered Mustang is significantly higher than in the United States. Interestingly, some options like the Recaro seats are cheaper ($1,000 vs $1,595) while other options like the Brembo brake package are more expensive ($2,200 vs $1,695). 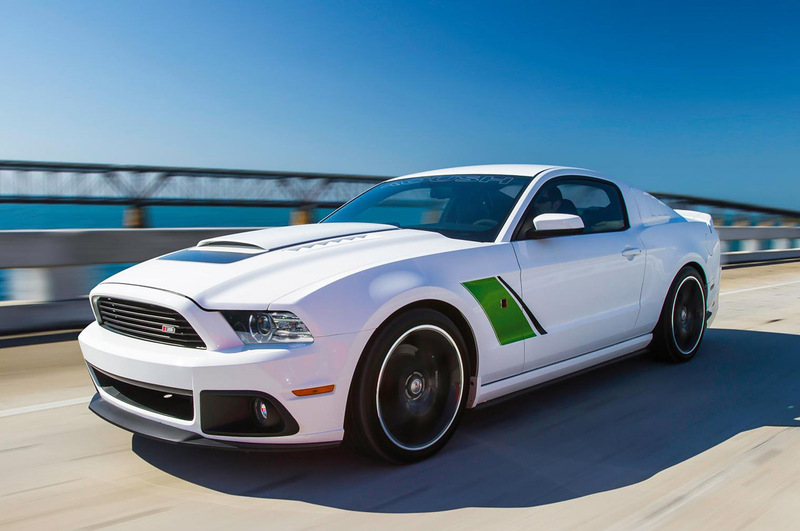 Head on over to Ford Canada’s web site to play with their 2013 Mustang configurator, and we’ll be sure to tell you when the U.S. configurator goes online. This entry was written by by MustangsDaily (Mustangs Daily) and posted here on Friday, March 2nd, 2012 at 1:10 pm and is filed under 2013 ford mustang, 2013 ford mustang configurator, 2013 mustang, 2013 mustang configurator, ford canada, News. This article was not written by us, rather gathered using RSS feeds listed here. We take no credit for this article. You can leave a response, or trackback from your own site.